Building a website requires strategic thinking. User experience and engagement need to be planned out well in advance. Star Stream will create a fully responsive website that looks great on all devices. 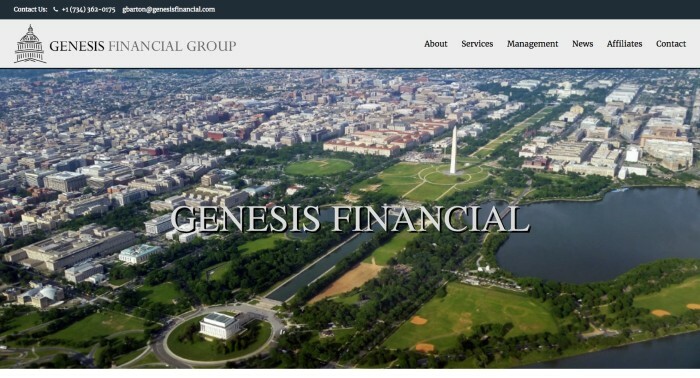 GENESIS FINANCIAL GROUP: New website, design, development, for 2 Real-Estate Genesis companies – including Genesis International. 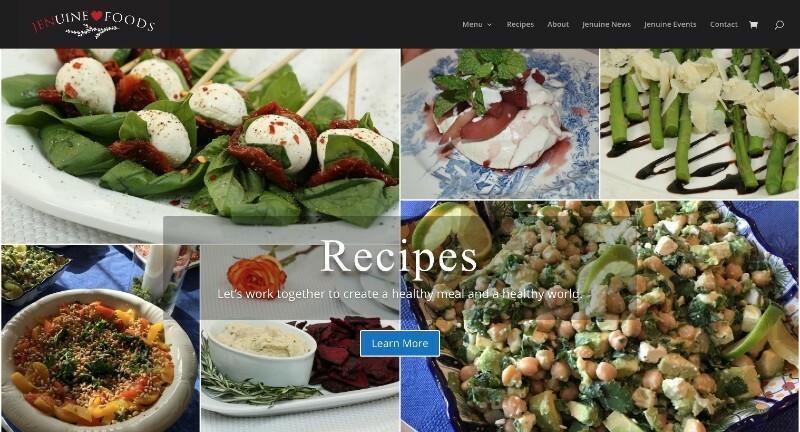 JENUINE FOODS: Complete website design and development. Continued engagement with social media, site updates and digital marketing. 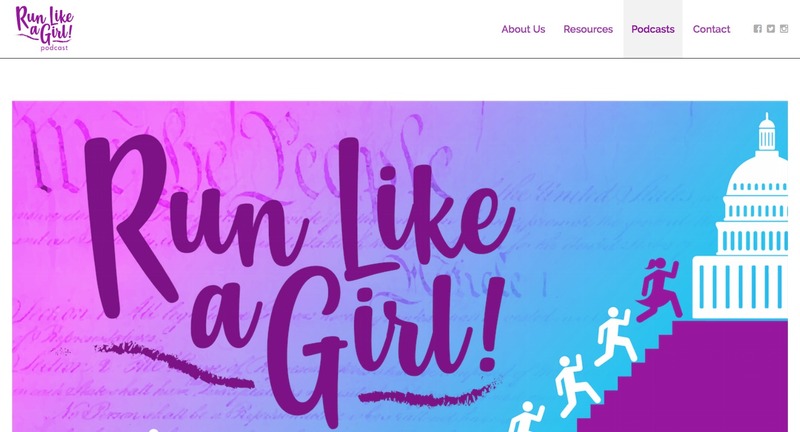 RUN LIKE A GIRL: Designed brand new website for daily updates during pre-election with new podcast, interviews and editorial. KALE WITH A SIDE OF FRIES: Developed new site that is constantly being updated with new blogs, recipes and programs. Sign ups incorporated for email marketing and Detox programs. 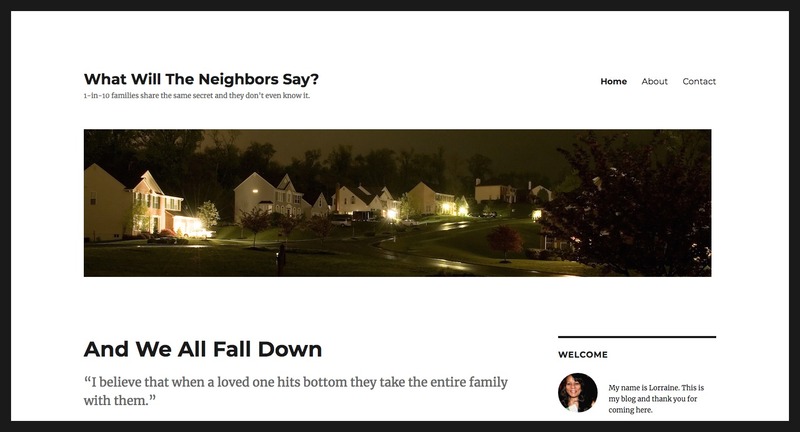 WHAT WILL THE NEIGHBORS SAY? Blog to help end the shame and stigma around addiction and help families who have a loved one living with this disease. 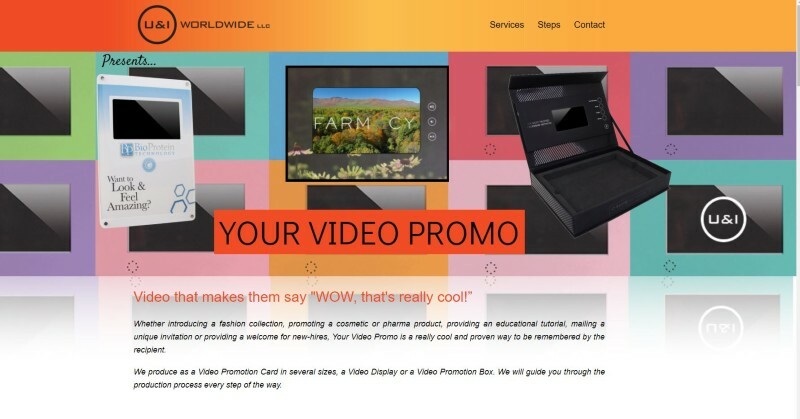 YOUR VIDEO PROMO: Complete website design and development. Worked with client on a corporate video production for a top client. 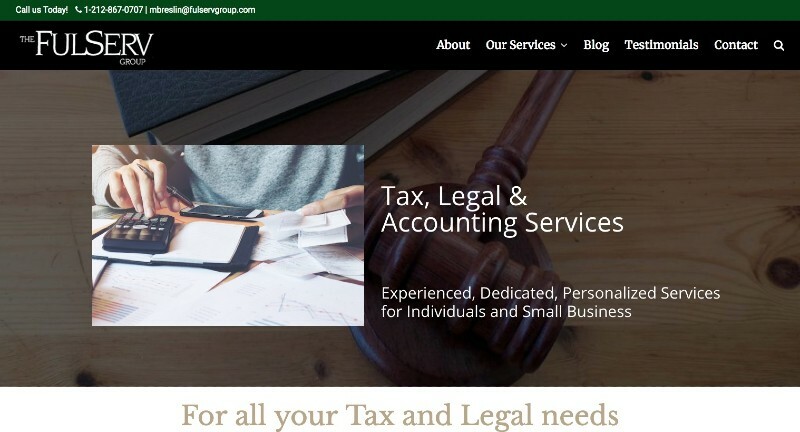 FULSERV GROUP: Complete redesign of existing website for an Accounting and Legal firm. Email and IT updated along with new Blog integration. 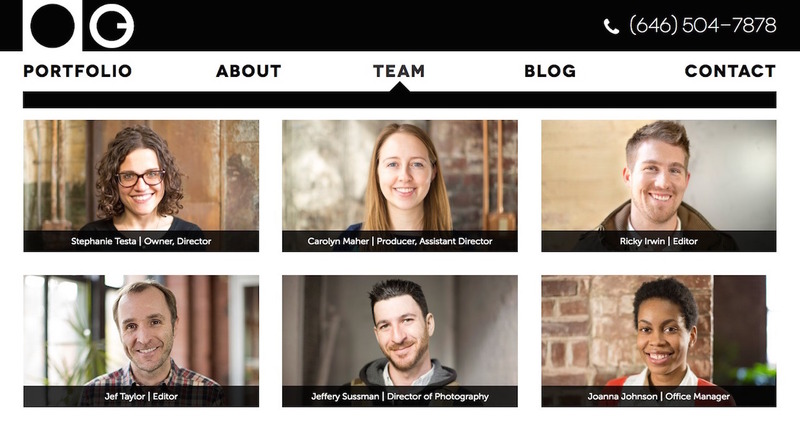 KEVIN HACKENBERG: Kevin came to us needing to improve his existing website by showcasing his cinematography, directorial and aerial work. 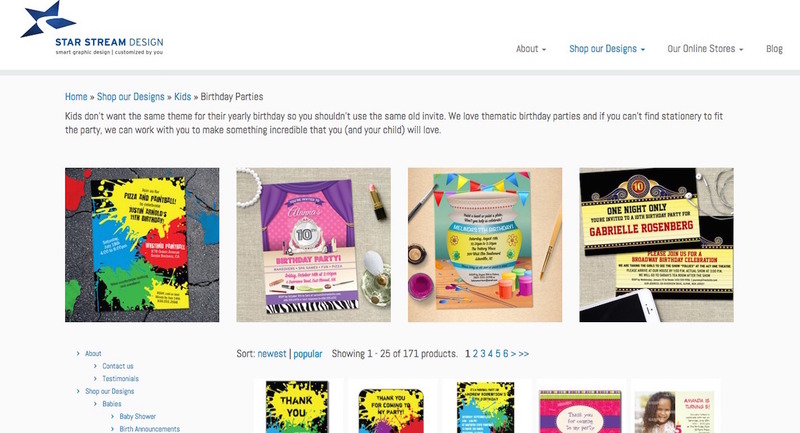 STAR STREAM DESIGN: Star Stream Design is an online boutique specializing in stationery, announcements, cards and other paper goods to help you celebrate life’s special occasions or promote your business. 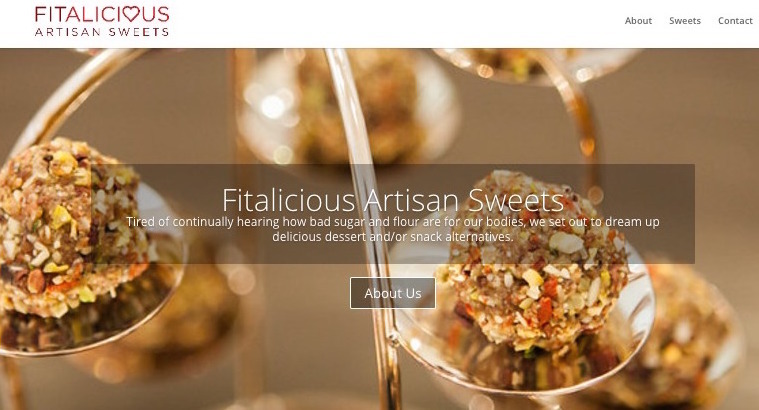 FITALICIOUS ARTISAN SWEETS: Where a mother/daughter team have created the best vegan, gluten free, soy free & organic treats. We may be free of additives and preservatives, but we’re certainly not free off taste! 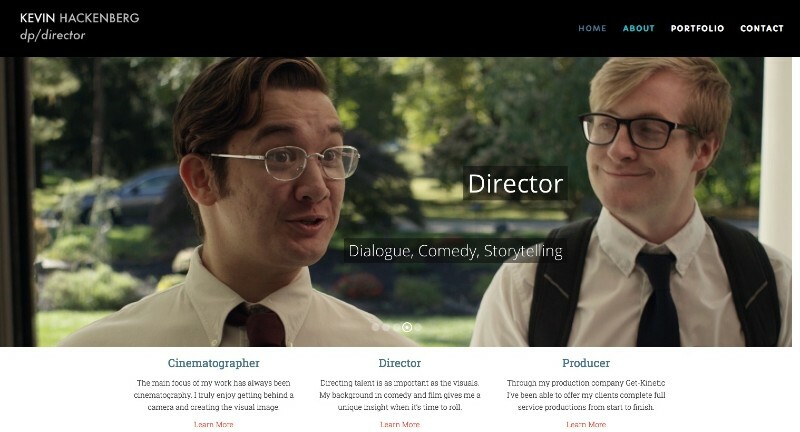 ONE GLASS VIDEO: A full service production and post-production company located in D.U.M.B.O. New York City. 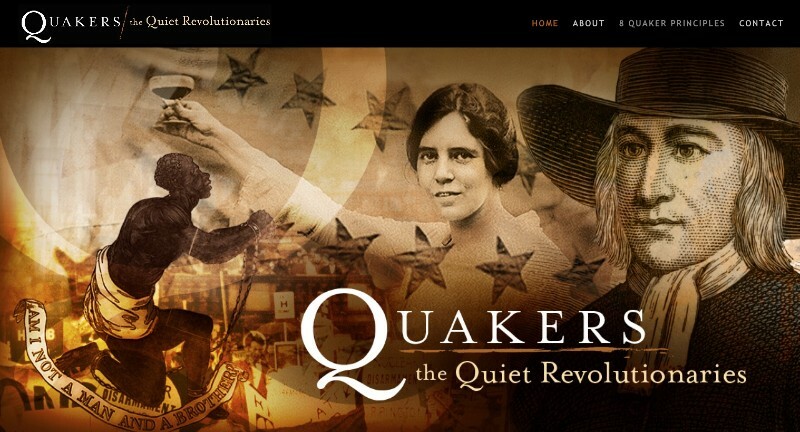 Worked with partner marketing team to integrate site and new digital marketing strategy. 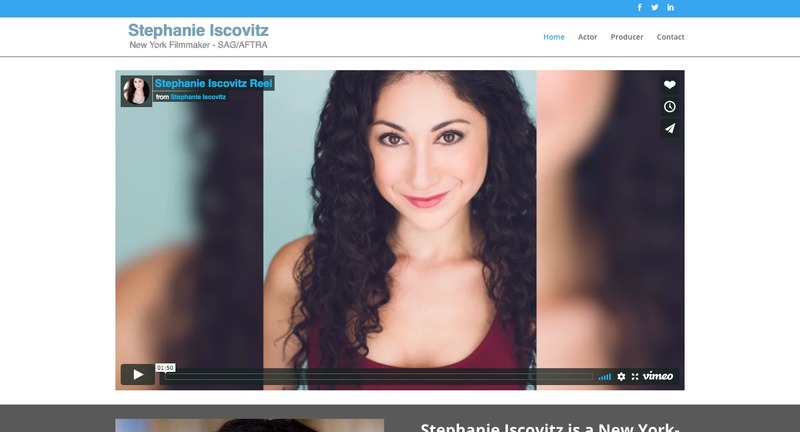 STEPHANIE ISCOVITZ: Actor-Filmmaker-Producer Stephanie is a graduate of the One Year Acting Conservatory at the legendary T. Schreiber Studio & Theatre and the improv training program at The People’s Improv Theater. 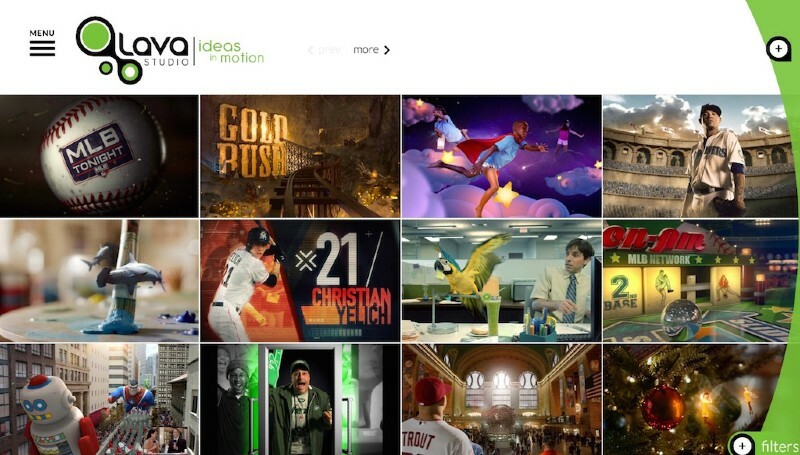 STICKBALL MEDIA Built a brand new site that focused on advertising and t.v. series work. 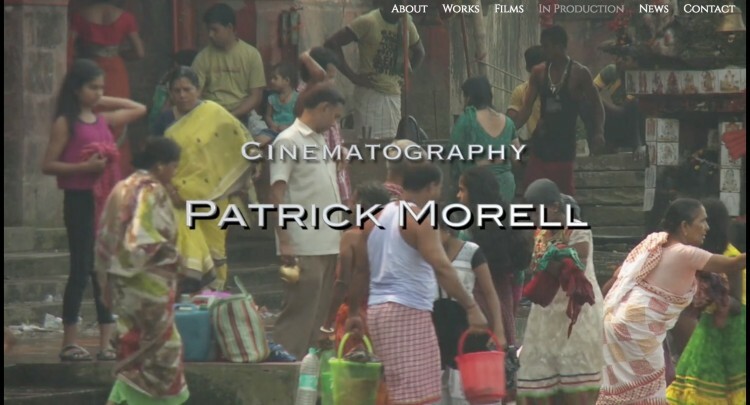 We continued engagement by launching indivisual cinematograper site for Michael Huss. LAVA STUDIOS: Working with top outside development team site was enhanced with attention to User experience, high level design and full digital marketing strategy. Are you ready to build your site ?